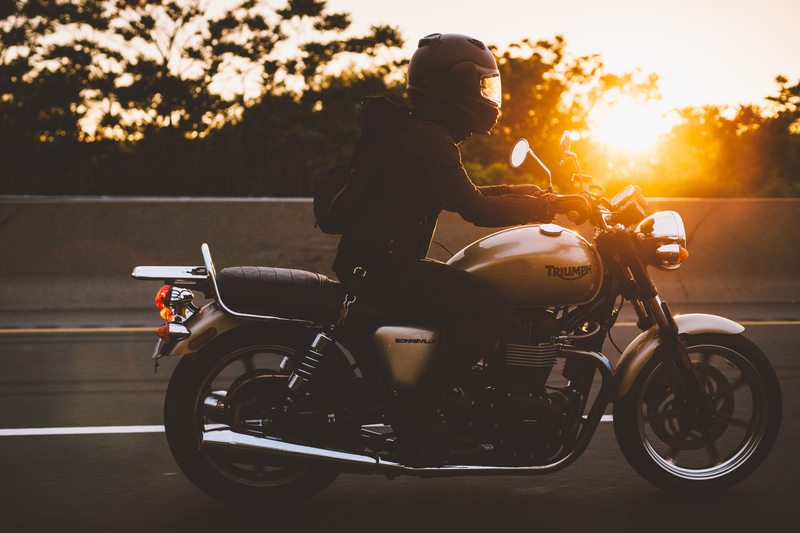 The majority of my travels revolve around the world of culinary tourism and are typically shared with good friends who love to travel by motorcycle. Some people eat as a necessity, but others eat for experience. I’m kind of both. On a day to day when I’m working from home, writing stories and editing photos I’ll eat whatever is at arms reach to eliminate the feeling of hunger as quickly as possible and to keep working. When I travel however; I look for the experience. I love to share in a chefs & restaurant owners vision and creativity. I’m fascinated by everything from the food, to the venue decor, to the staff. A great restaurant is more than just a place to eat. A great restaurant is a place where creatives are expressing themselves through their love for food and sharing their vision with the world. Those are the places that dictate where I ride to and I encourage you to try it. Plan a fun route around a destination like I did in my “Epic Roads & Epic Tacos” story. Toronto is home for me and it’s an amazing city to experience some of the worlds best restaurants. With that being said, for those of you who live in the city there are amazingly passionate chefs all over Ontario and Canada that are world renowned and need to be experienced. 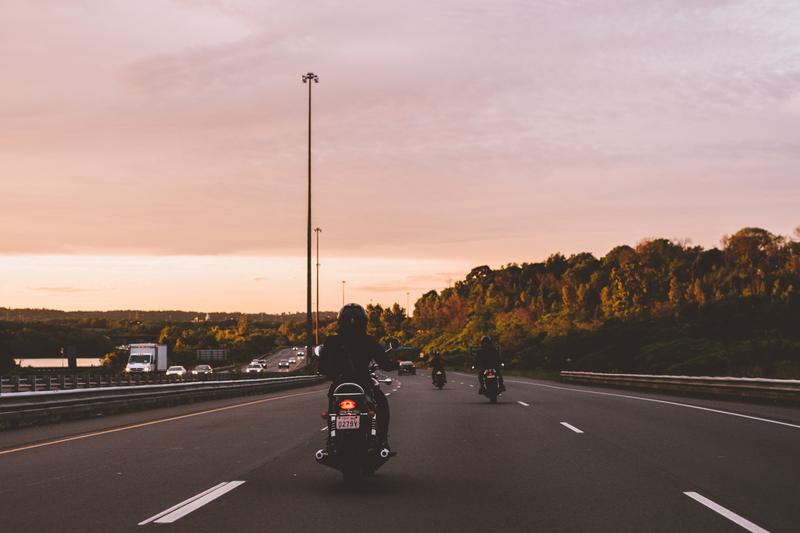 Planning an exciting little moto trip around those restaurants is a great way to create a fun motorcycle vacation. 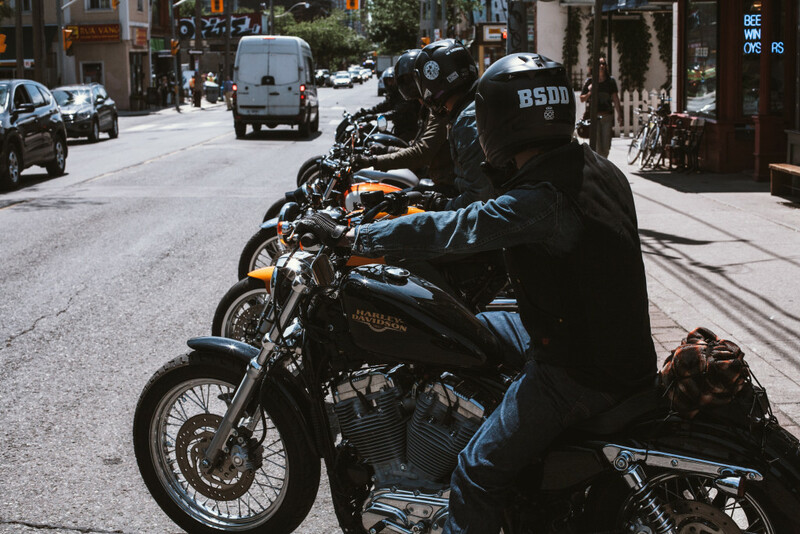 One of the many voices shaping this Canadian restaurant & culinary scene is my friend Matty Matheson – motorcyclist, Executive Chef at Parts & Labour in Parkdale, Toronto and the host of Vice Magazine’s successful show #KeepItCanada. 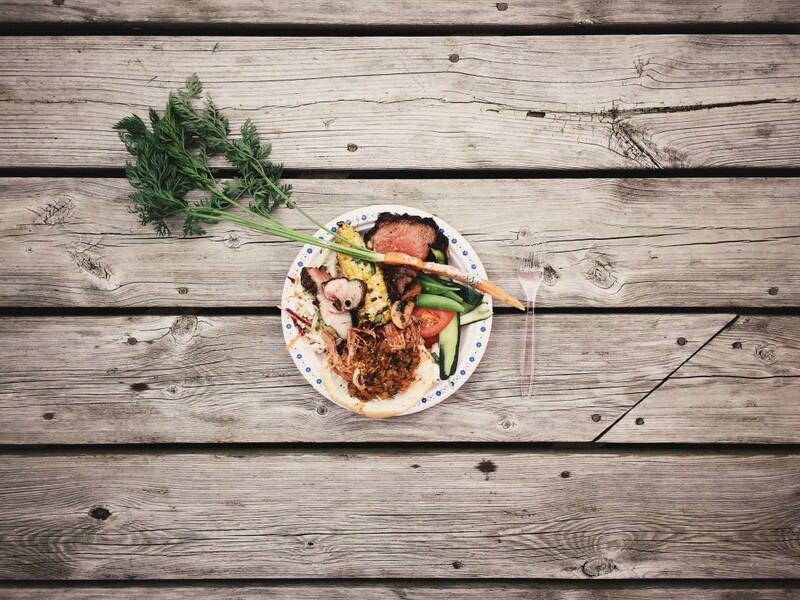 In “Keep It Canada” Matty travels across the country celebrating chefs, their restaurants, their farmers, their suppliers and he shares a ton of the hilarious shenanigans in between. Following Matty or the show is a great way to learn about amazing restaurants you may not have heard about and get inspiration to plan your next motorcycle vacation. 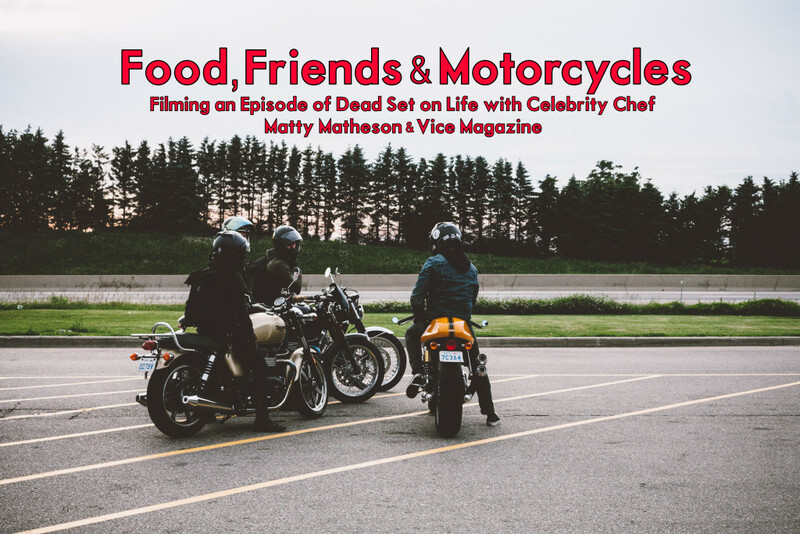 In 2015, Matty & Vice embarked on filming season 1 of a new project called “Dead Set on Life”. In this series Matty and Vice explore Canada as well as beyond the borders of the country to share the international food scene with the world. 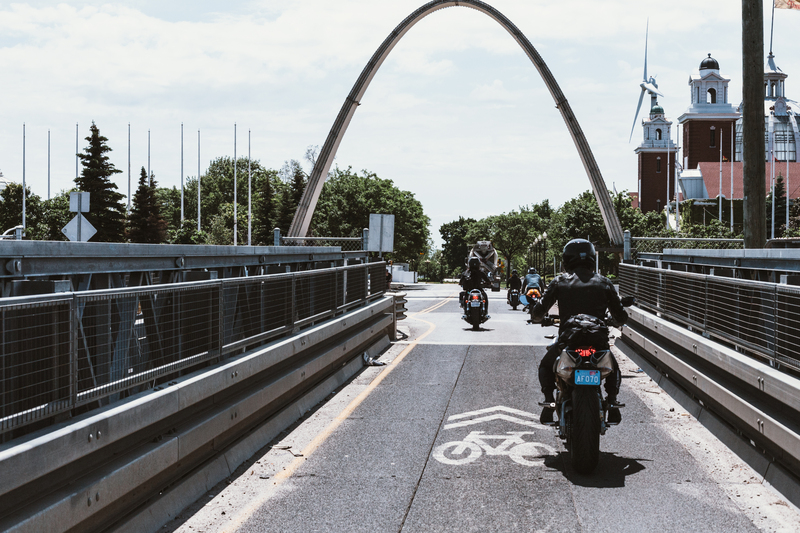 In July, Matty invited me and our motorcycle buds from Town Moto to film an episode of the new show featuring the province of Ontario and some of its local food gems. 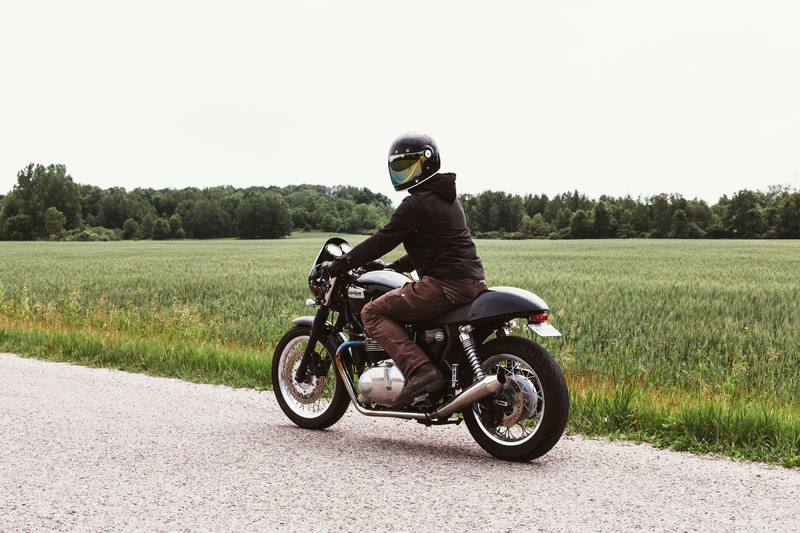 Matty dove a bit deeper into featuring local Ontario produce, Ontario farmers and Ontario restaurants in this episode as well as showcasing a bit of his love for motorcycles and his motorcycling pals. 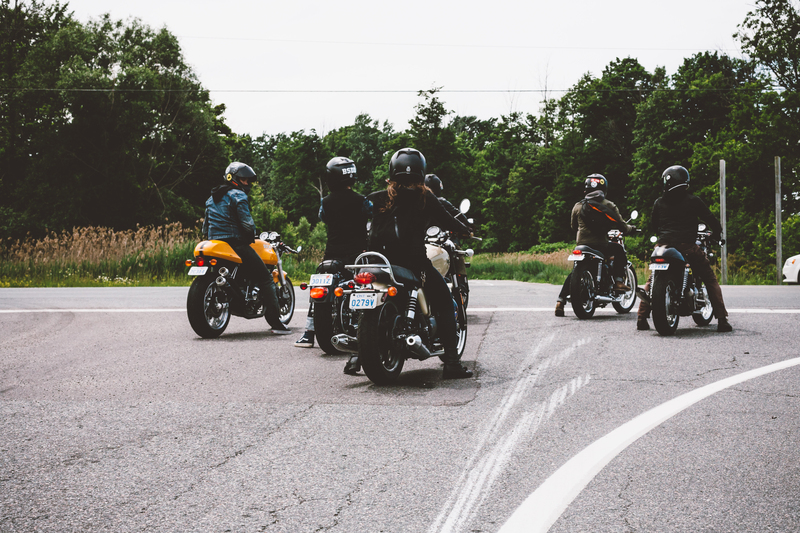 In this episode, Matty invited us to ride out to his parents property just outside of London, Ontario where he would cook us an epic feast made with some of Ontario’s best produce and give us all a chance to just hang out and get away from the city together. Sounds good eh? It was indeed! The plan was to arrive in Dorchester for a late lunch around 3PM. Dorchester is the small town where Matty grew up and it’s roughly 30 minutes East of London, Ontario with a population of about 10,000 people. Our crew met up at Town Moto to start our ride-out at noon and anticipated roughly a 2 hour ride with a stop for fuel along the way. 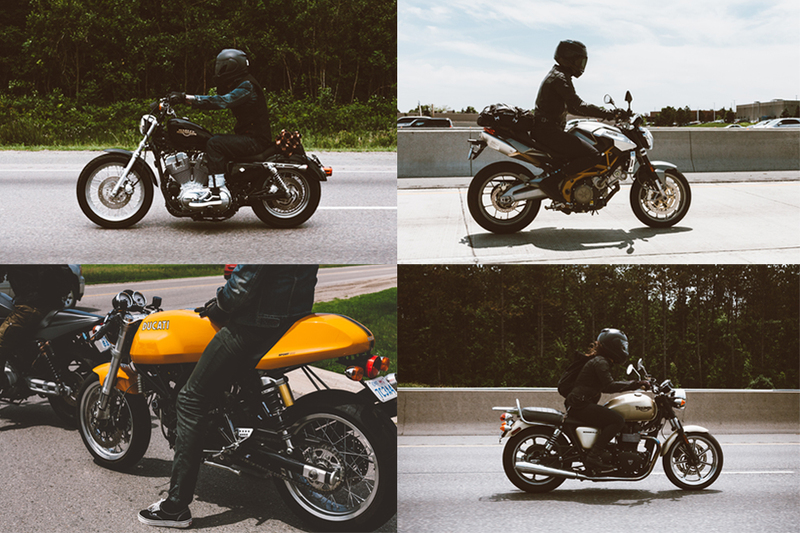 There were 7 of us on the trip on a mix of different styles of bikes. I was riding my old BMW R100RT, and we had a Harley Sportster, an Aprilia Shiver 750, Triumph Bonneville, Triumph Thruxton, a Custom Harley XR1200 and a Ducati Sport Classic 1000 in the crew. 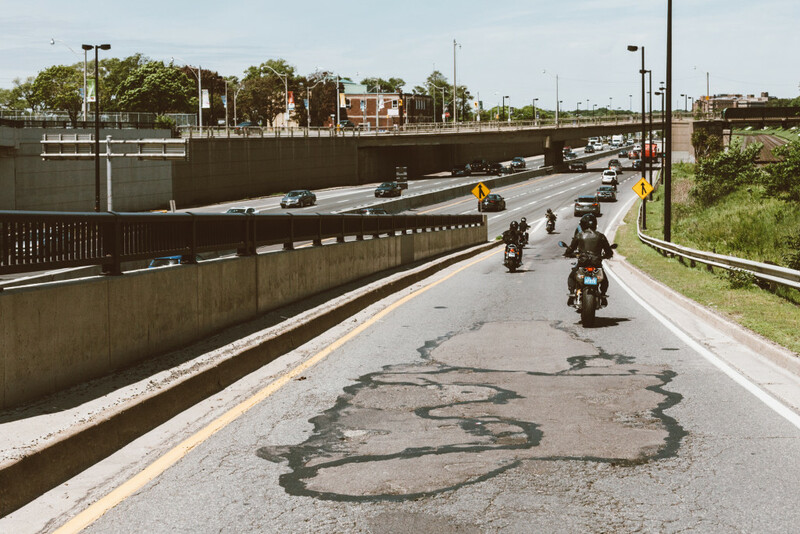 Our route of choice for the sake of time was the QEW to the 403 but there are more scenic routes available if you have more time and want to avoid highways. Jumping on google maps and planning a fun route in advance is always a good choice to have a successful trip. 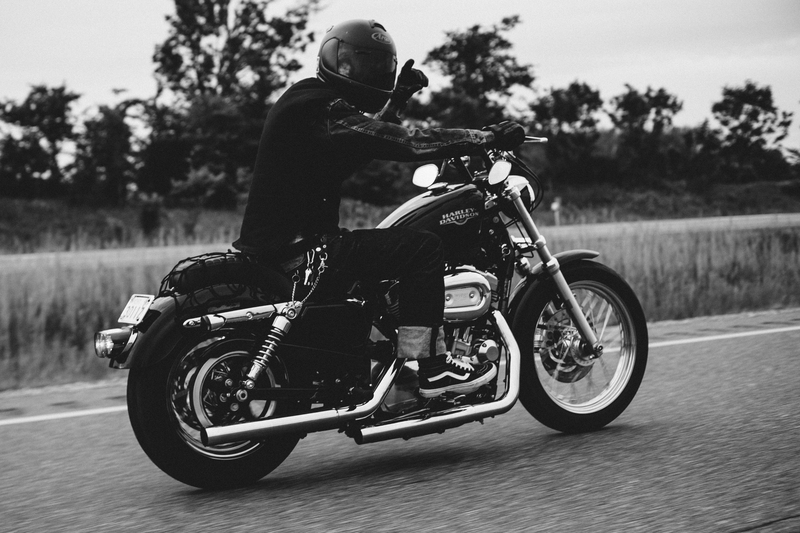 It will allow you find the good roads in advance rather than just going with the flow and taking the typical route like we did. Click here for motorcycle routes to Ontario’s Southwest without subjecting yourself to the 400 series highways. 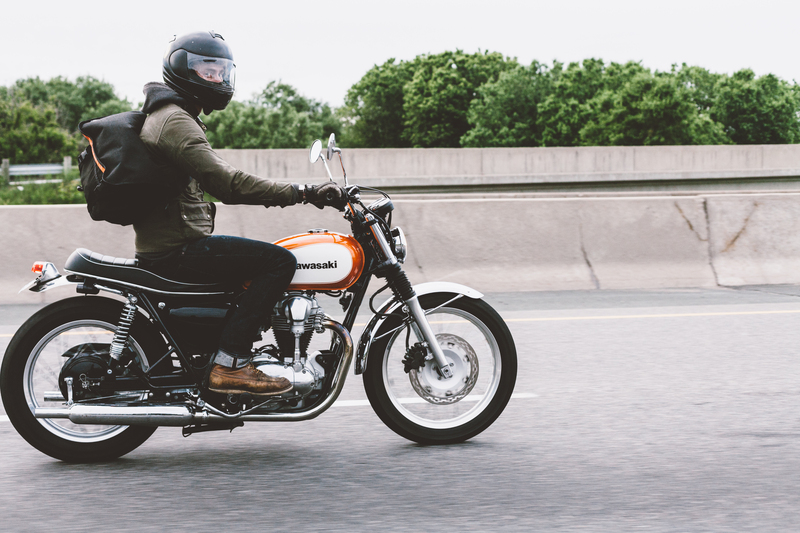 We rolled into Dorchester around 2:30PM, shot some motorcycling b-roll in the countryside with the Vice film crew and then met up with Matty and his family at their home around 3:30. It was a beautiful, bright, warm sunny day, Matty’s dad had his unreal new meat smoker up and running in the backyard and Matty and his crew were prepping the meal of a century for us. I don’t want to give away too much of the fun, just watch the episode at the bottom of the page. 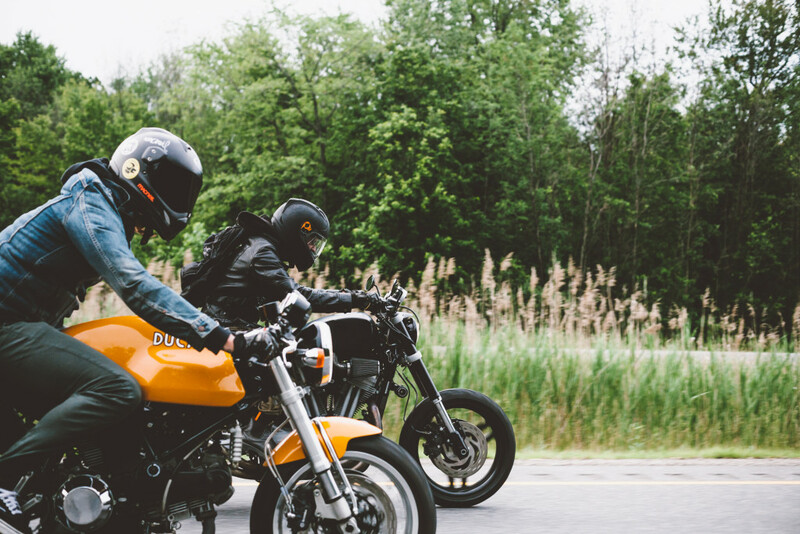 Remember to explore Ontario with your friends. 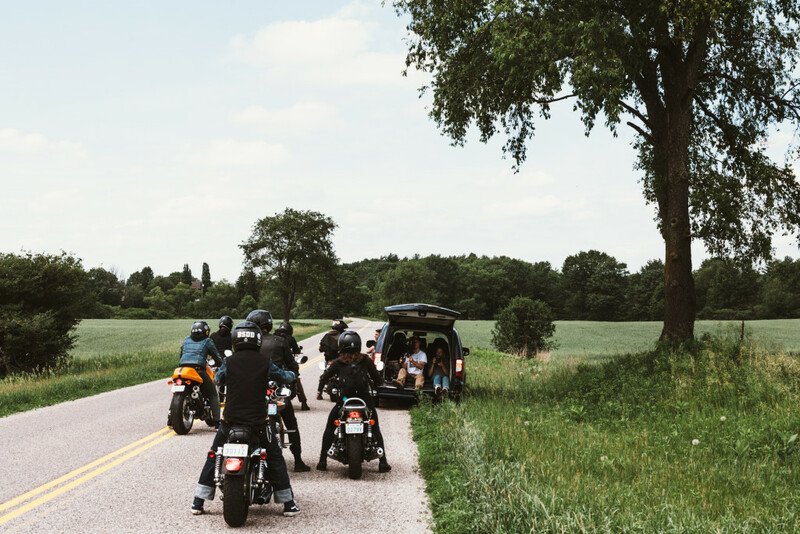 Planning your rides around taking in a culinary experience will add that much more epic to your moto-adventure and it will enrich your life. It doesn’t get much better than a day spent with great friends, great food, and great motorcycling!